Nowadays, candidates often choose companies based on their candidate experience. Candidate experience is basically how a job seeker views your company throughout the hiring journey. We can say that now this is the most important step in the recruiting process. The bad candidate experience leads to some serious consequences, which prove the importance of it. That’s why it is a main goal for every company to understand the weakest links in their candidate experience and to be able to further improve it. 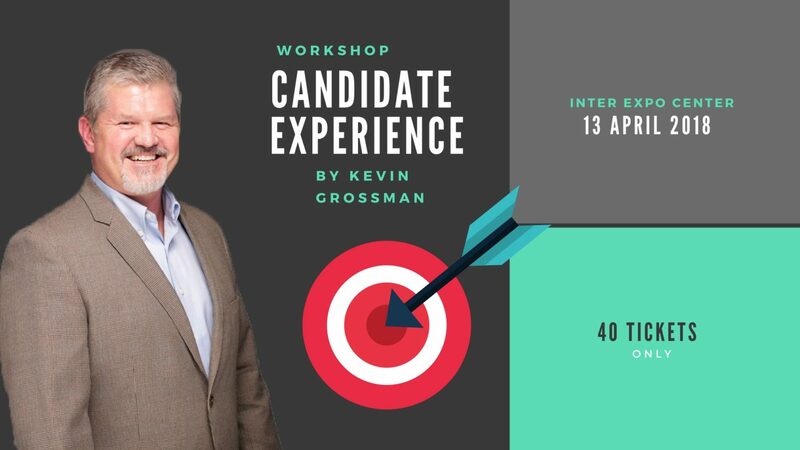 Kevin W. Grossman is the Talent Board president of global programs responsible for all aspects of the Candidate Experience Awards worldwide, the first nonprofit research organization focused on the elevation and promotion of a quality candidate experience. 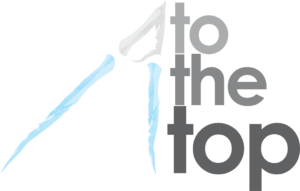 He also produces and hosts multiple “world of work” podcasts including The CandEs Shop Talk and WorkingTech. A certified Talent Acquisition Strategist (TAS) and Human Capital Strategist (HCS) by HCI. 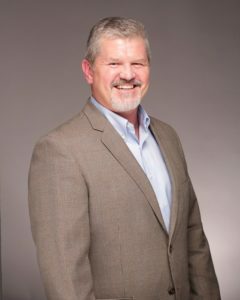 Kevin has over 18 years of domain expertise in the human resource and talent acquisition industry. 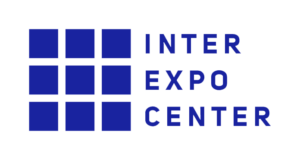 Official Host of Talent Experience Workshop is Inter Expo Center, Sofia.